Surprise Your Friends and Family with This Fun Munchies Roundup! There are always new munchies to try out. 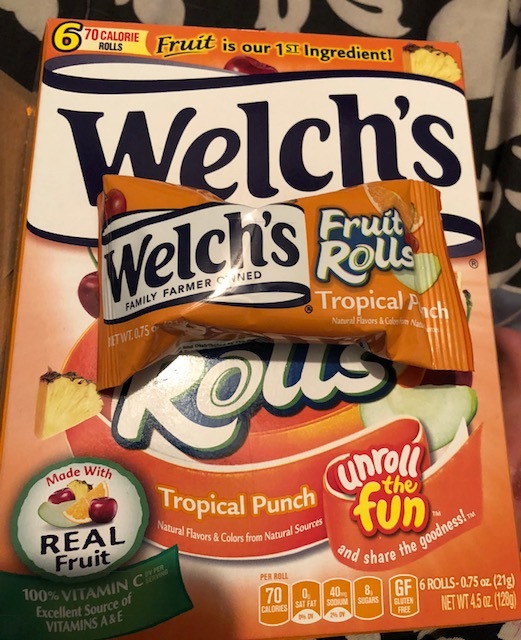 From a new version of the classic Welch’s or organic fruit snacks to poppable ice cream and fizzy drinks! Take a look at this roundup for some great snack options for your friends and family to enjoy. 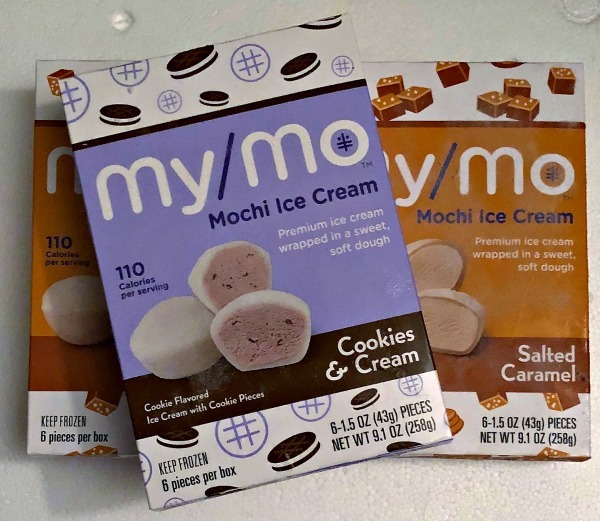 They’re easily available to buy at major grocery stores and perfect for switching things up. Share them with friends, take them to work or save them to celebrate a special occasion! These snacks are delicious and will be a guaranteed hit with everyone. 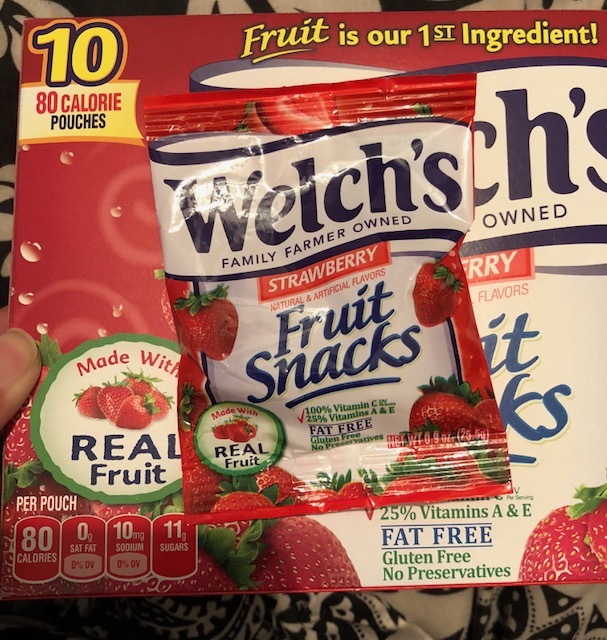 With the delicious taste of strawberries in every bite, the Welch’s Strawberry Fruit Snacks are made with REAL fruit, are Fat-Free, Gluten-Free and contain no preservatives. Comes in a variety of different flavors. USDA-certified organic, made with real fruit, GMO-free, gluten-free and preservative-free. 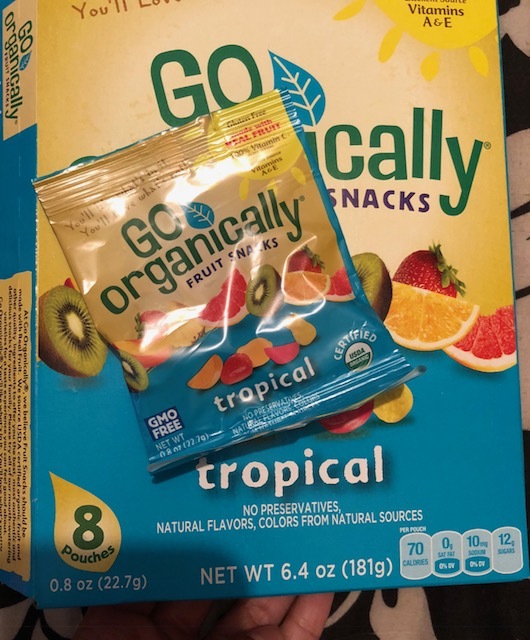 These tasty and smart snacks are only 70 calories for each individual pack. Comes in different flavors. (Available at Shoprite, Stop & Shop, Giants and more). 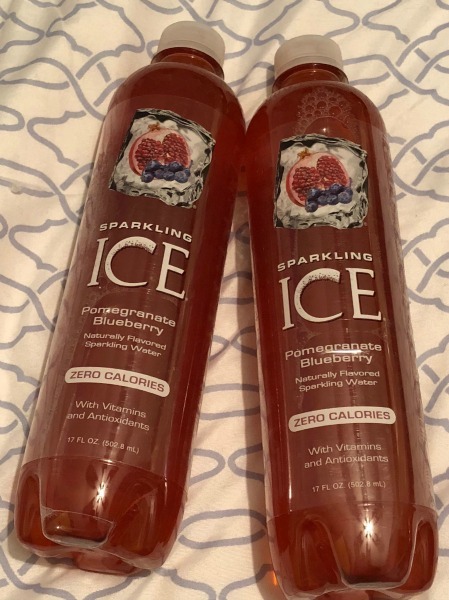 An excellent soda alternative, Sparkling Ice is slightly carbonated for a fun fizz, and contain B-Vitamins, Vitamin D and antioxidants. This light and refreshing beverage contains Zero Calories, Zero Carbs, is Gluten Free, and Sodium Free. Comes in a variety of flavors.